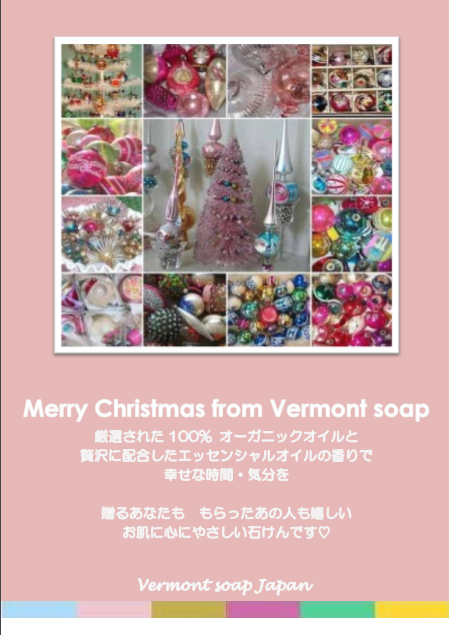 HAPPY BIRTHDAY TO VERMONT SOAP FACTORY!!! 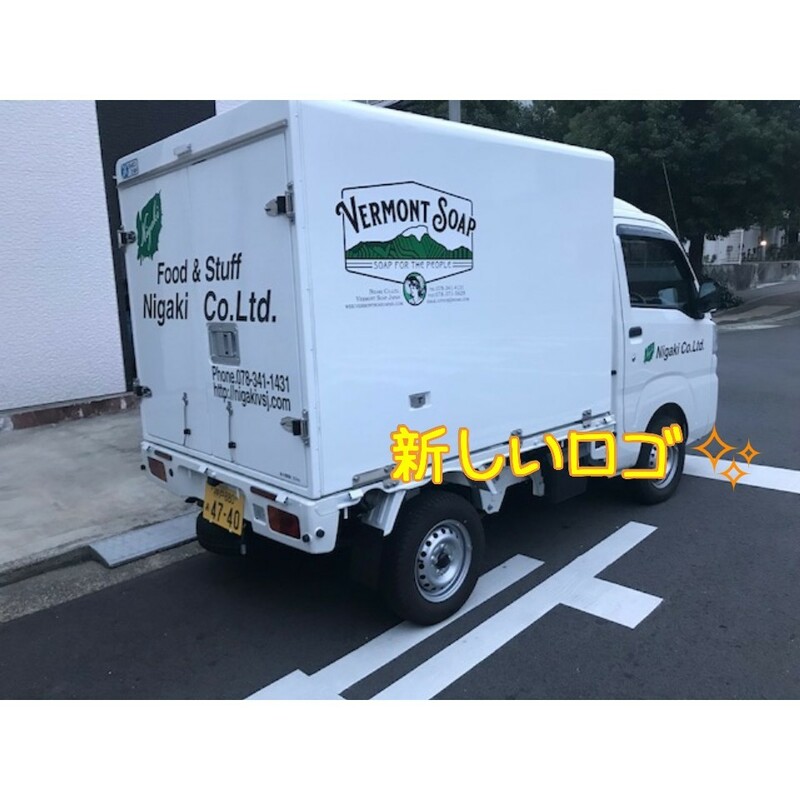 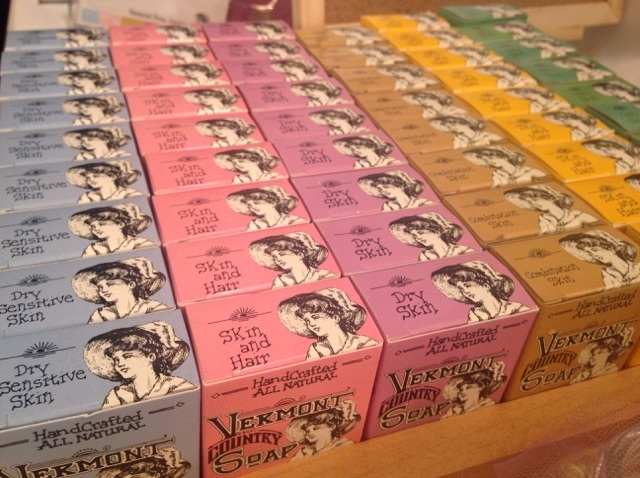 Thank you for your constant patronage of Vermont Soap!! 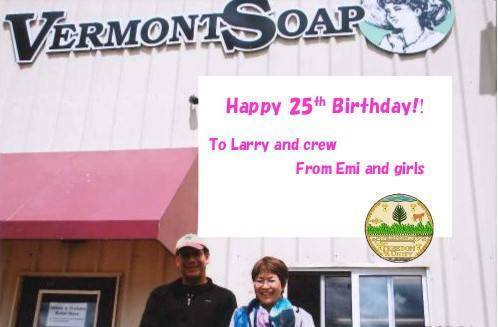 Today is Vermont Soap’s 25th birthday!! 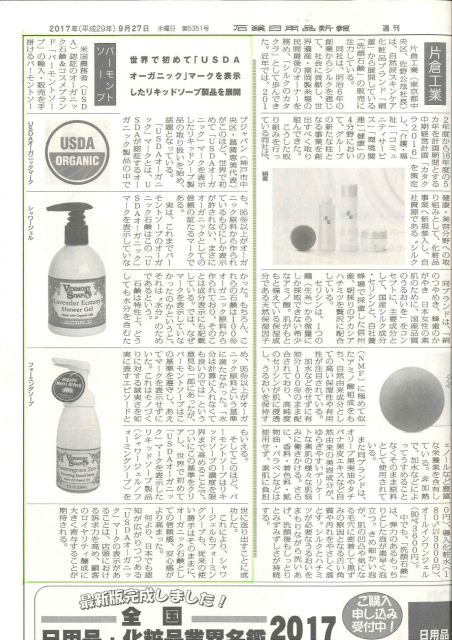 Thank Larry Pleasant and all his members for such a big effort on making the Mildest Soap on Earth in the large USA. 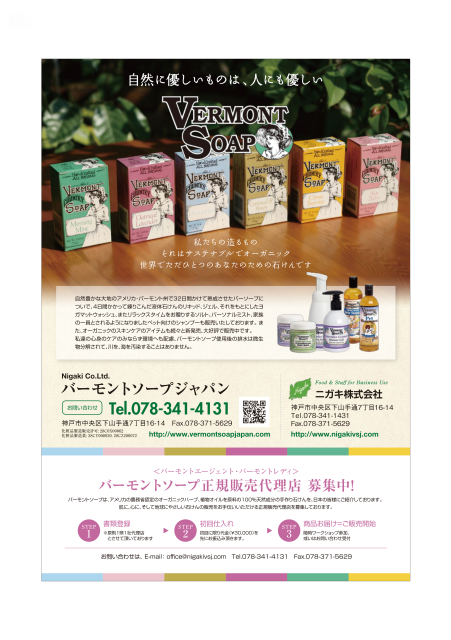 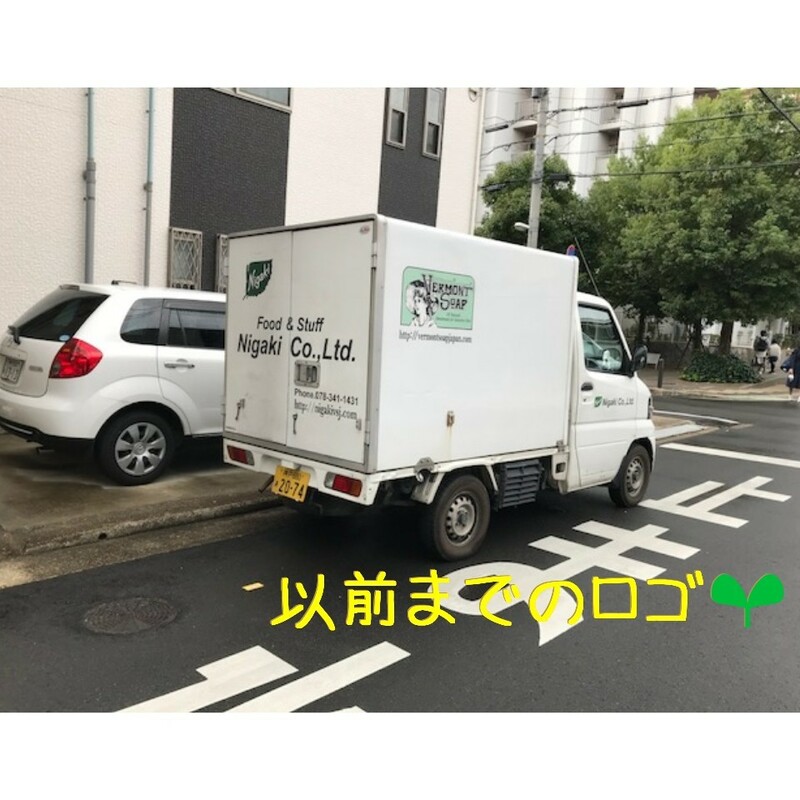 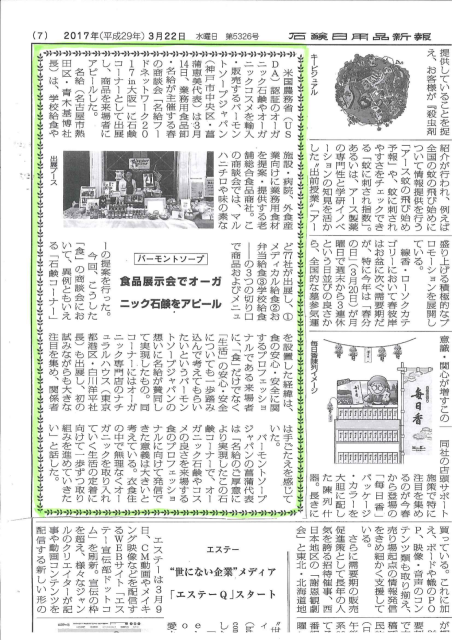 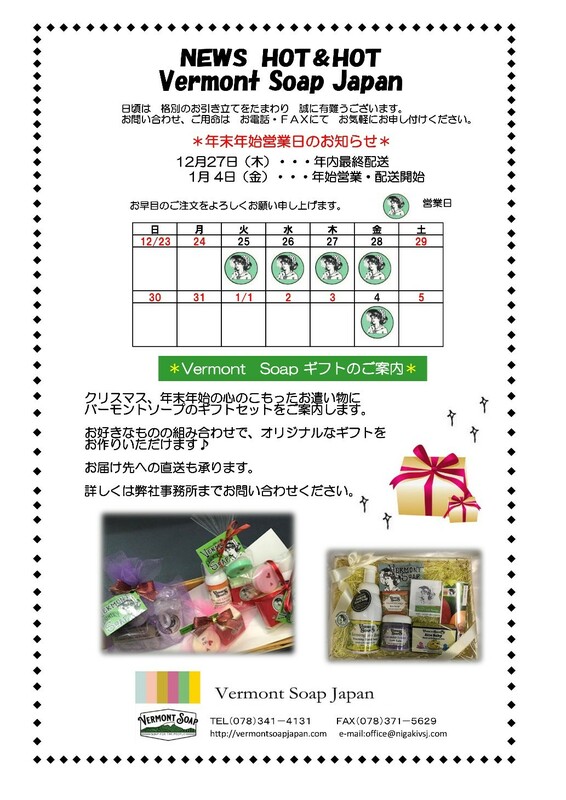 As Vermont Soap located in Kobe, while receiving support from the American Embassy and American Consulate, our mission is introducing the real Organic products borned in the developed organic country of America to give even a little more care about our skin and the earth among all the organic products showed in Japan. 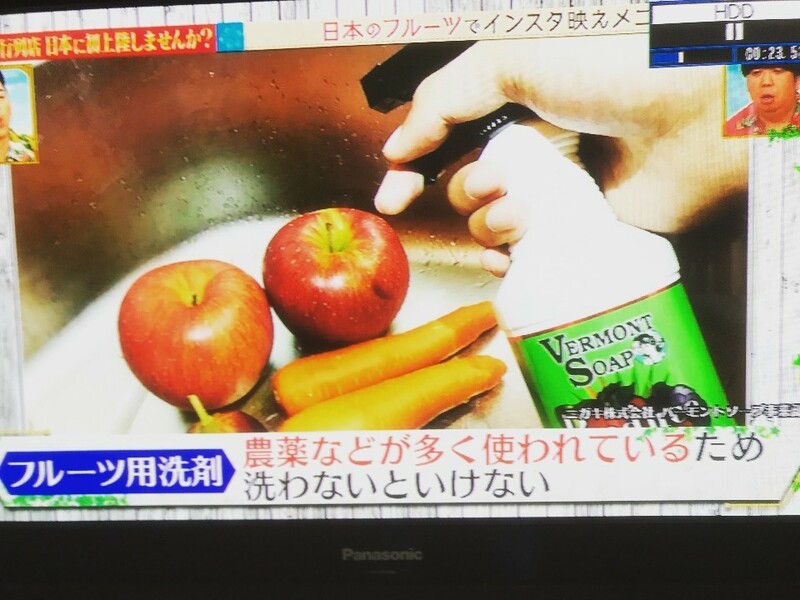 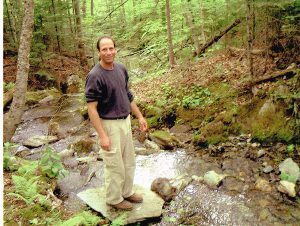 As the representative of Vermont Soap, we will still be striving for the progress of Organics. 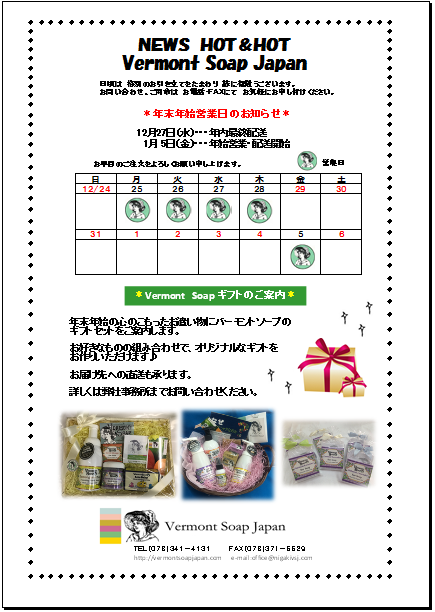 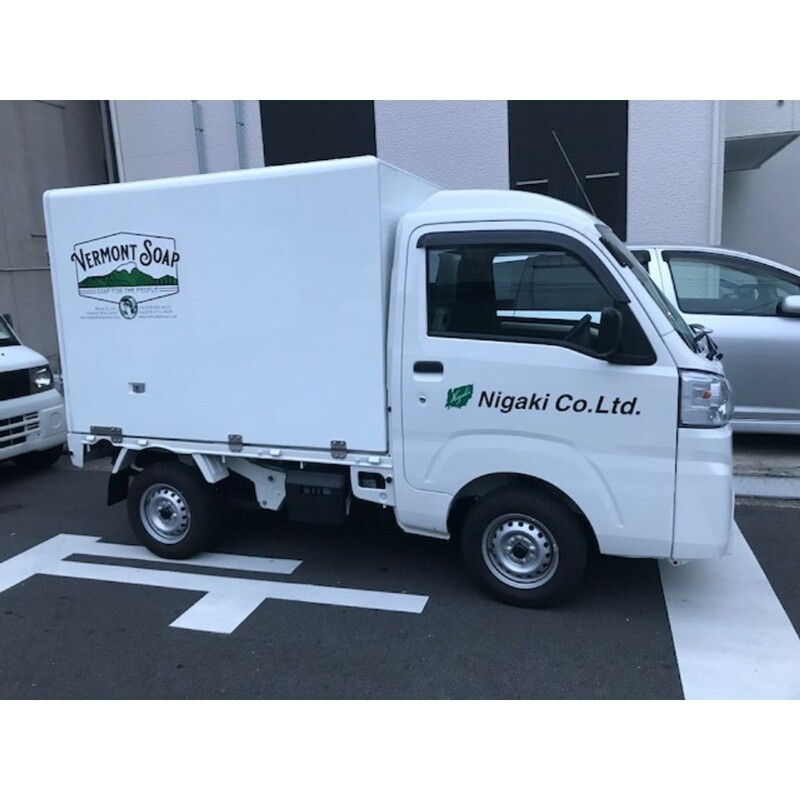 We wish your continued patronage!